Why Alternative Lending & Private Debt? Alternative lending and private debt have historically produced consistent returns. Typical returns in Europe and United States range from 5% to upward of 10% depending on risk, currency and duration. Alternative lending and private debt create constant cashflow payments and are typically characterized by low volatility. The performance of alternative lending and private debt have typically been uncorrelated to the traditional capital markets providing a unique diversifying asset class to modern investment portfolios. It's common to increase the risk reward ratios of portfolios by adding private debt to them. Loans acquired by investors in private debt and alternative lending are of low denomination. Usually, hundreds of loans are acquired ensuring a high level of diversification by loan type, duration, risk and originating platform. Lendity is specialized in alternative lending and private debt providing a high degree of focus expertise. Lendity is compromised of a multidisciplinary team with experience in investing, risk management and the lending space. 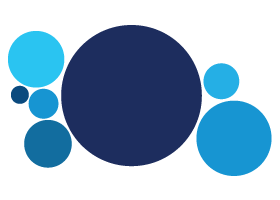 Lendity was born out of the F10 incubator, the accelerator program supported by SIX, PwC and Julius Baer. 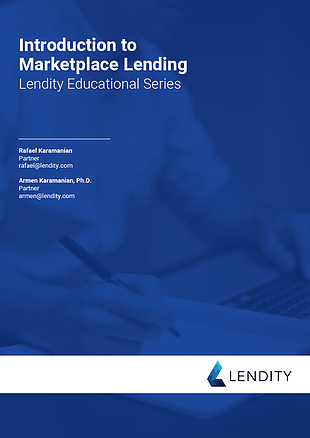 Lendity creates cost-efficient capital market instruments for global investors to access private debt and alternative lending.